This badge was issued to Sean Goodwin on 02 Nov 2017. The vendor-neutral CCSP credential confirms knowledge and competency in applying best practices to cloud security architecture, design, operations, and service orchestration. 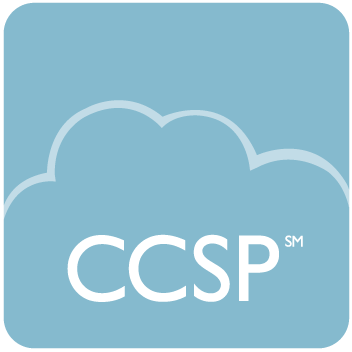 Developed by the two leading non-profits in cloud and information security, CSA and (ISC)², the CCSP draws from a comprehensive, up-to-date global body of knowledge that ensures candidates have the right cloud security knowledge and skills to be successful in securing and optimizing cloud computing environments.